Issa Rae is someone that we all know. From The Misadventures of Awkward Black Girl to Insecure, Issa Rae is one of the biggest forces out there creating culture. But, is she having fun? Justin and Issa discuss what happens after your dreams come true, and how to keep having fun when life gets busy. 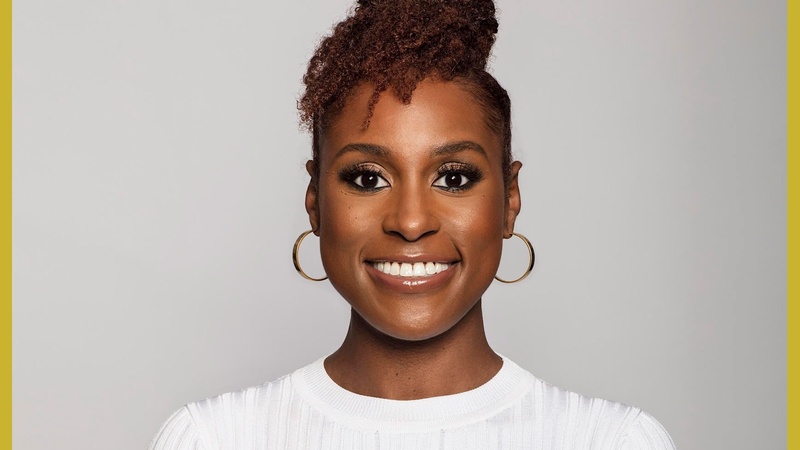 Issa Rae Presents, her production company showcasing content by people of color, is one of the many projects keeping her busy currently. 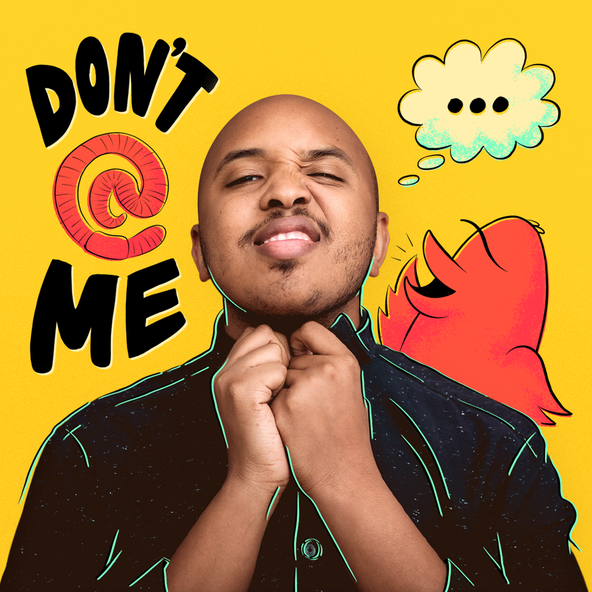 Justin and Issa go deep on what it's like to be expected to make content that represents the entire African American experience. Plus, the art of taking time off and what television and films are inspiring (or giving them an escape) right now.